We can train any dog! Dog Training Graduate from Shoemakersville, Pa. 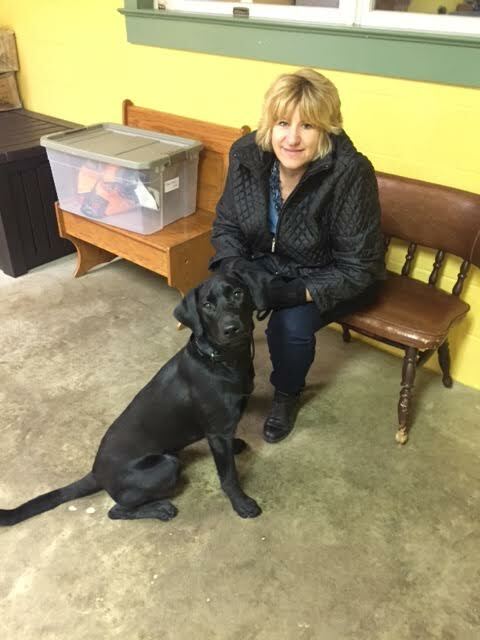 Recent dog training graduate, Guiness, with Bonnie B. from Shoemakersville, Pa. I used Peacock Kennels several times for my 2 dogs. One of my dogs is very timid and afraid of people. She did very well, I brought them home and they both readjusted like they had never been away. The Staff at Peacock is very caring and friendly. Website by Shapiro Web Design.